We offer a full range of garage services to vehicle owners in Greater Los Angeles Area. 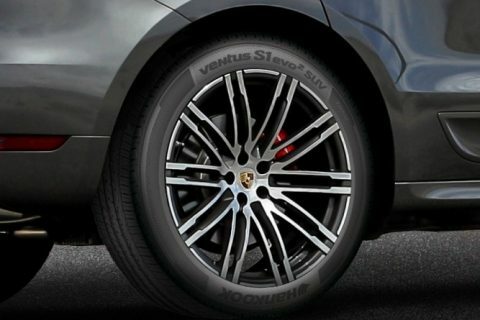 Our Factory Trained Porsche technician can properly replace your Porsche’s tires without harming the body. Our maintenance services have a lowest price guaranteed. Book an appointment today.